Last chance to win a Bugaboo Buffalo worth $1549! Are you ready for our most fabulous ‘off-road’ prize ever?! It’s nearly the end of our July competition and we have the brand-new Bugaboo Buffalo all-terrain stroller to give away to one very lucky Babyology reader! Be amongst the first in Australia to be pushing the brand new Bugaboo Buffalo! 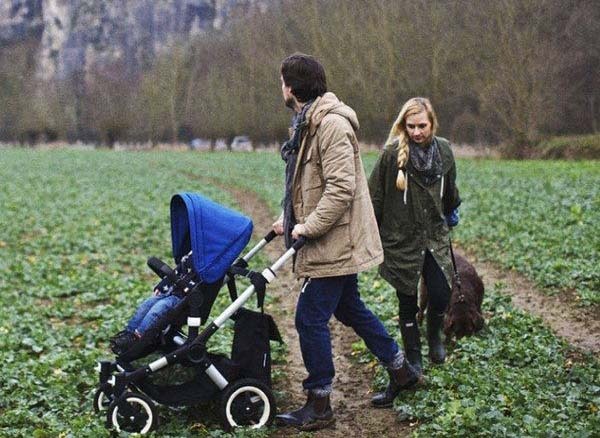 Designed specifically for all-terrain performance, the Bugaboo Buffalo is a must for parents whose outings take them from the urban jungle to off-road adventures. And when we say ‘off-road adventures’, we don’t just mean heading to the park! The Bugaboo Buffalo truly goes where no pram has before – the incredible two-wheel position of the Buffalo means that parents can take on sand or snow with ease! The versatile Bugaboo Buffalo is designed for comfort including a high and spacious seat (carrying up to twenty-three kilograms, making the Buffalo suitable for older and bigger kids) and an extendable sun canopy for extra protection against the elements. The Buffalo has plenty of practical features to win parents’ hearts – multiple luggage options including an extra-large basket under the pram and the safety-approved Buffalo bag hook (holding up to a total of sixteen kilograms); one-handed functionality for reversing the seat and changing seat positions; and a quick and easy one-piece fold. 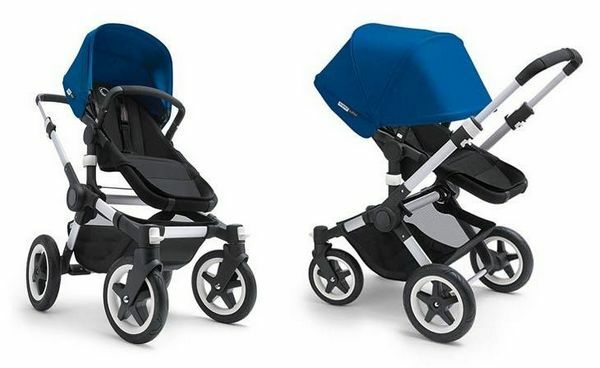 Our very lucky July competition winner will receive a Bugaboo Buffalo stroller in the winner’s choice of base colour (either black or sand) and choice of tailored fabric set (choose from petrol blue, royal blue, black, off white, Red or Pink). The total value of the prize is $1549 and will be delivered anywhere in Australia. This month we’ve made it even easier to enter – click here to fill in the the entry form and you’re in! Entries must be in by midnight, 31 July, 2013.